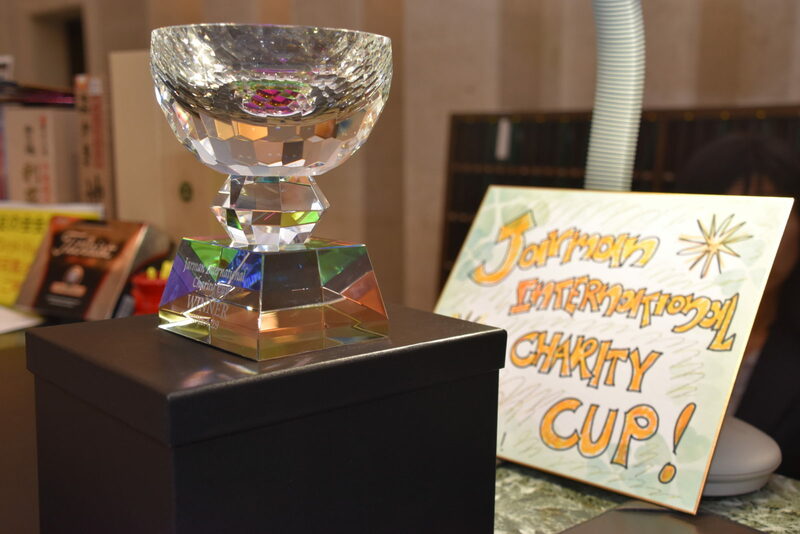 Join the next Jarman-International Charity Cup at the Eastwood Golf & Country Club – Please sign-up soon via the Contact Page as places fill up fast! 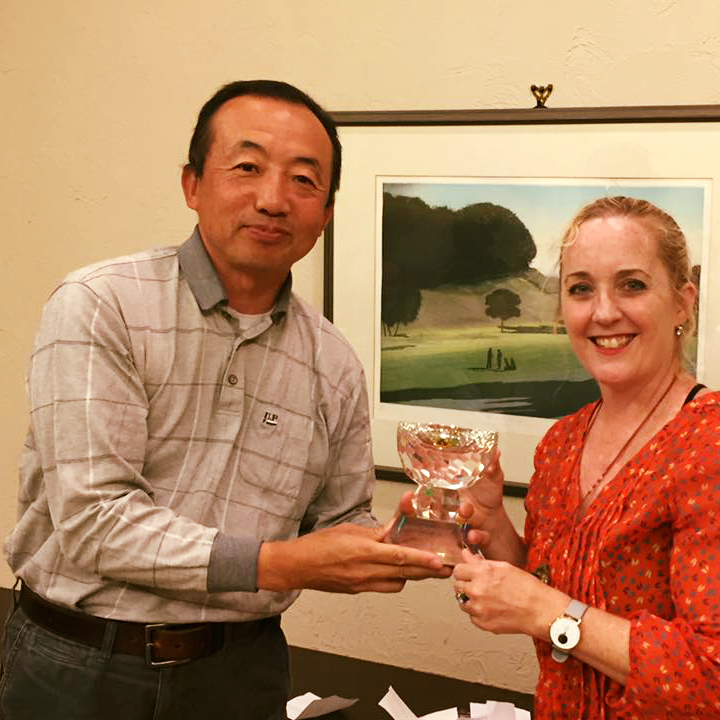 This regularly held Jarman-International Charity Golf Cup Event at Eastwood Country Club is always a fun and rewarding event. Funds raised benefit the Mirai no Mori charity which organizes fun outdoor experiences for children and young adults with special needs.